The ‘Session’ IPA has become a popular style for hopheads who sometimes want a lower alcohol brew, so that we can enjoy more of them in an afternoon without getting too sloshed or being ready for a nap. I have a few local favorites (including Trailhead ISA from Two Beers Brewing Company (CBM Sponsor) and Son Of Birdserker from Black Raven Brewing (CBM Sponsor)), however both of these beers are Seasonal and not available year round. The same was true of Firestone Walker’s Easy Jack Session IPA when it first arrived last Summer. 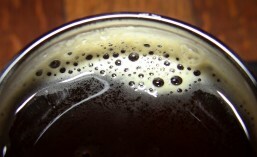 Due to its popularity, Firestone actually ran out of the hops needed to make this tasty brew. To ensure that won’t happen again, Firestone’s own Matt Brynildson traveled to Germany last year to secure the necessary supplies of the hops he’d need. 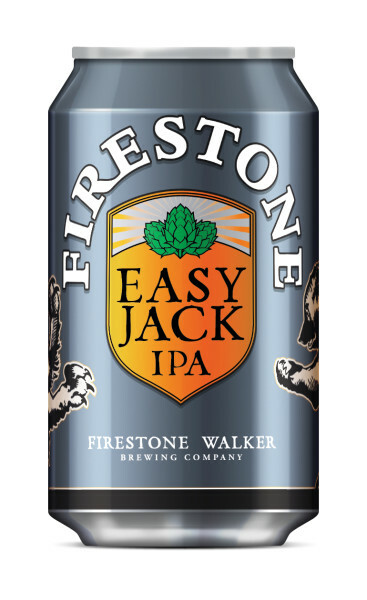 As a result, Firestone Walker Brewing Company is now set to offer Easy Jack Session IPA year round. If you’re a fan of session IPAs and haven’t tried Easy Jack yet, start looking for it in local bottle shops and grocery stores. It should be arriving any day now. I’m glad it’s back, Easy Jack is one of the tastiest and most complex SIPAs I’ve had. I’m looking forward to being able to have one anytime, year round. This entry was posted in Beer, Beer Ingredients, Beer Release, Best Of, Bottle Shops, Brewing, California, Cans, Hops, IPA, ISA, Seasonals, Session, Spring and tagged 2015, beer, Beer Release, California, Firestone Walker Brewing, March, seasonal, Year Round. Bookmark the permalink.